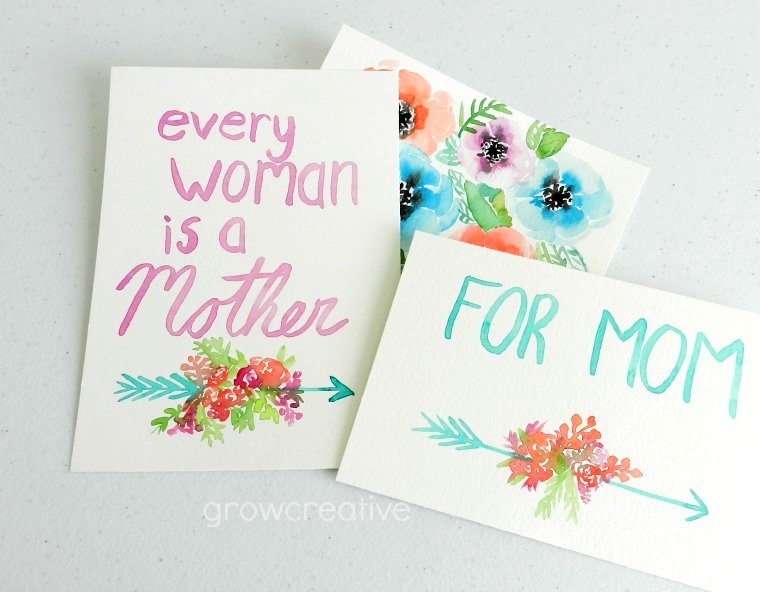 Time to get cards and flowers in order for the Mom's in your life! Mother's Day can be a hard day for many people. The infertile, those who's mothers have passed on, those who didn't have reliable mothers in their lives, or those who feel insecure about their ability to be a mother. I can't have any more children of my own, so I get it. But this year, I want to do something different. Instead of focusing on what I don't have, focus on lifting those who might also be struggling. 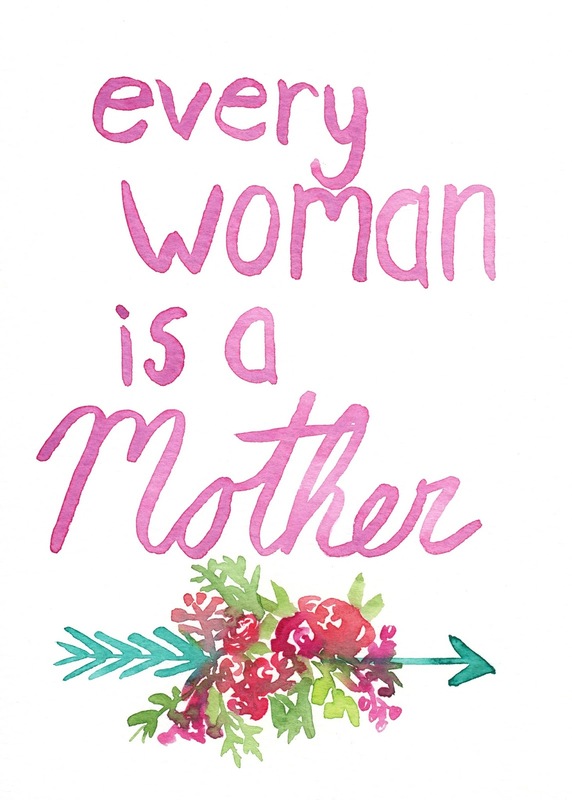 Being there for others is part of mothering after all! 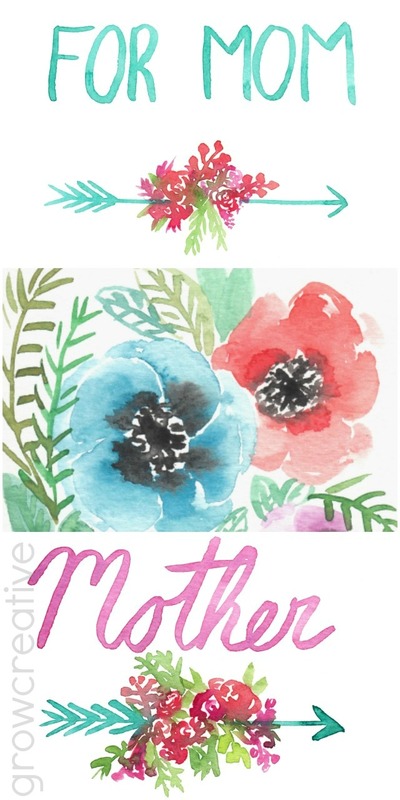 So take advantage of these three free watercolor images to use on cards or just as a nice art printable for someone in your life who is a mother or struggling with the concept of "mom" this time of year. 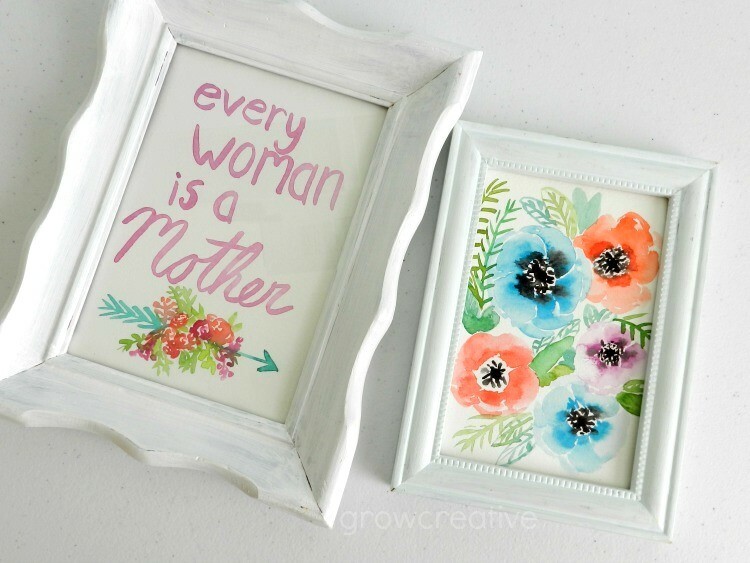 I firmly believe that every woman is a mother in one form or another. It's what we were created to be! 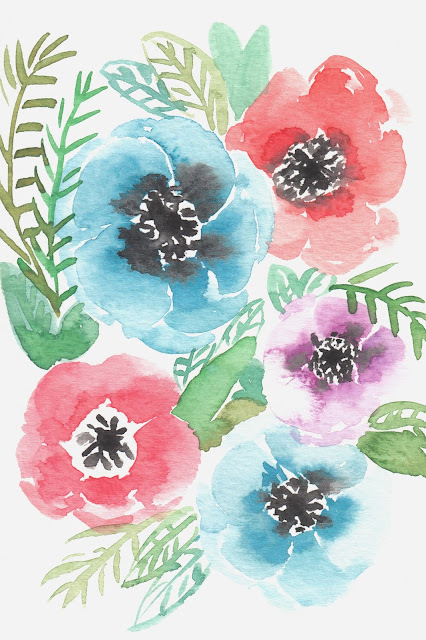 To save these watercolor images, just right click on each image below, and click save! Out tromping around in the Escalante! Today we are out looking for some slot canyons to hike into. Thank you for your beautiful gift of flowers. I can hardly wait to use them. Wow! Slot canyons are on my list of things to explore in Utah! haven't done that yet. Thanks for your comments and I hope you're having an amazing time on your hike! I love these. You are right, mother's day is hard for a lot of people. I love your card that says "Every woman is a mother." 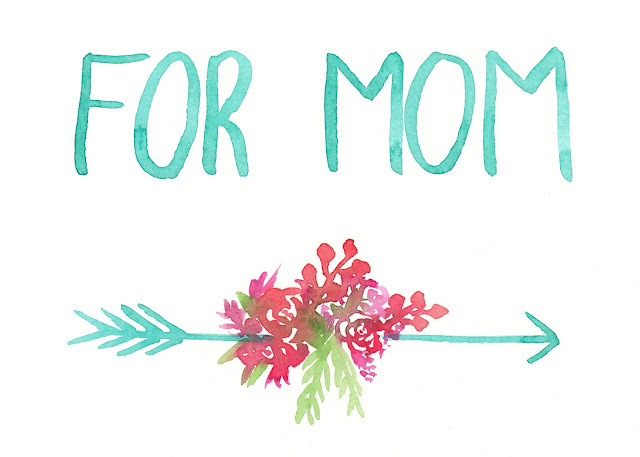 I am lucky to be a mom and have my amazing mom in my life. But I am also lucky to have other women in my life who love me and are great examples!